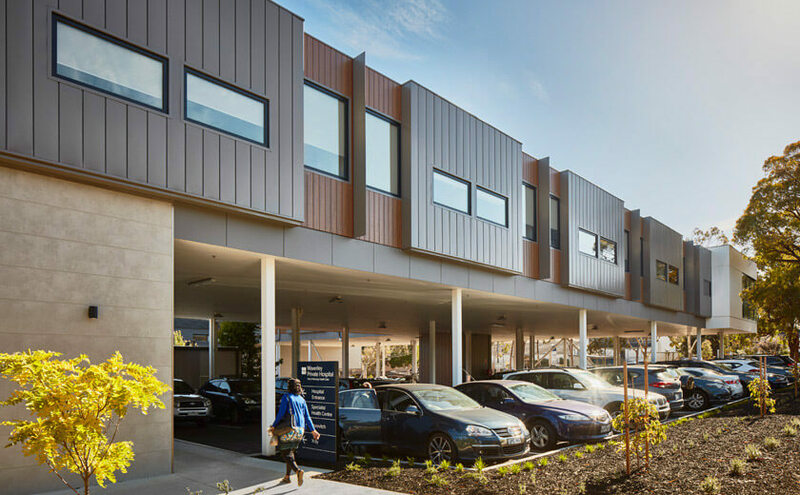 Modscape’s modular construction techniques are the solution to helping healthcare operators meet their increasing accommodation demands while minimising onsite disruption. 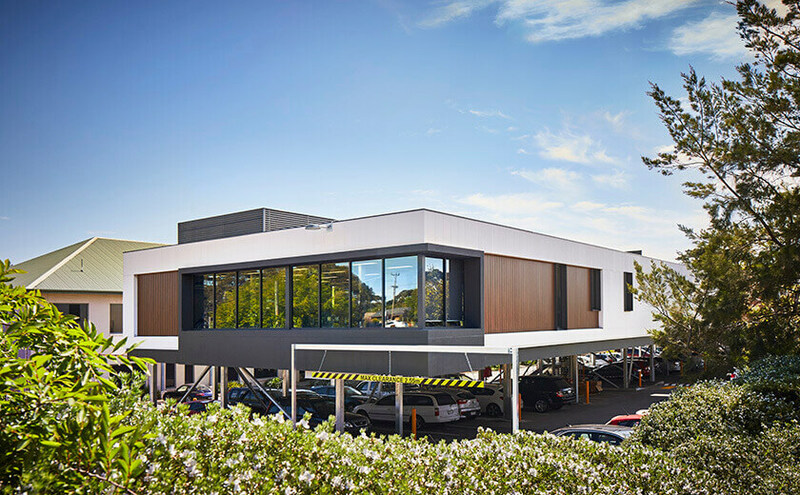 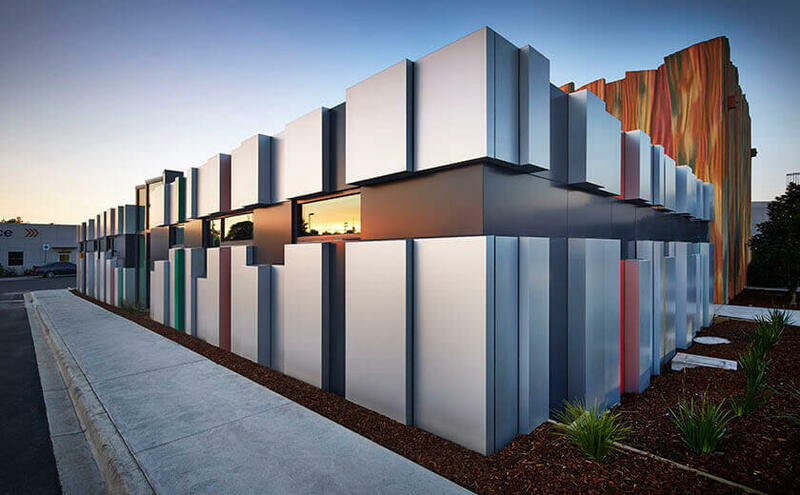 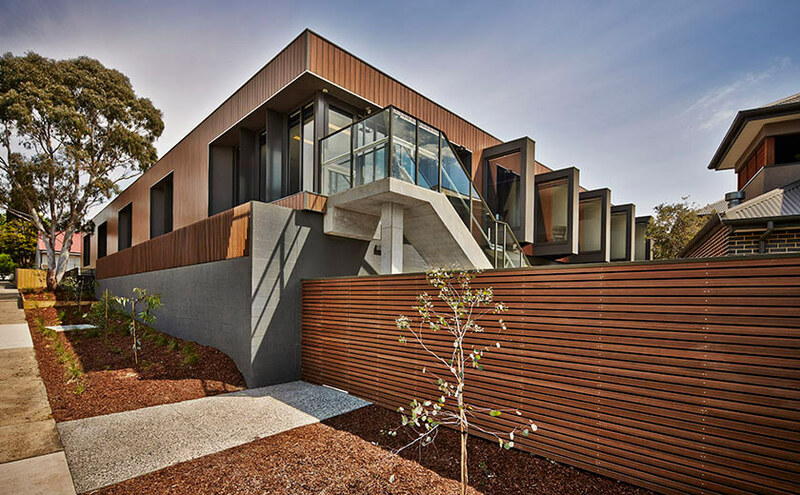 Modscape has constructed a range of innovative modular hospitals, modular medical buildings and aged care facilities across Australia. 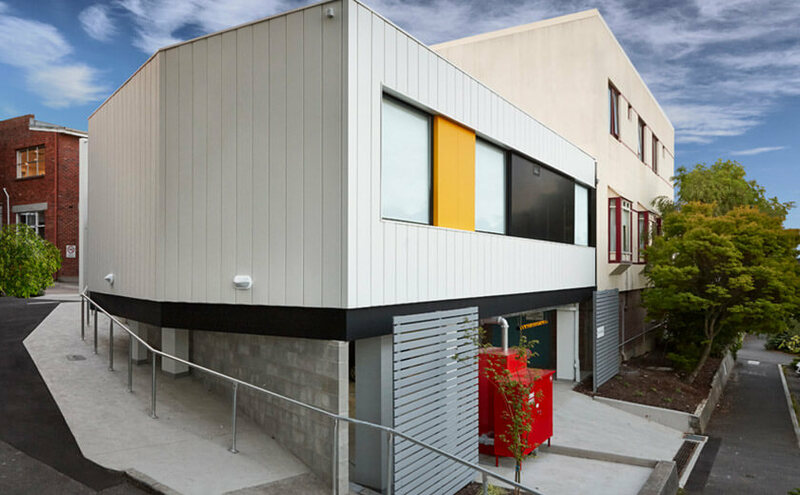 Being constructed within a controlled factory environment ensures the modular health project is brought to life by our dedicated team with no weather, trade or supply issues. 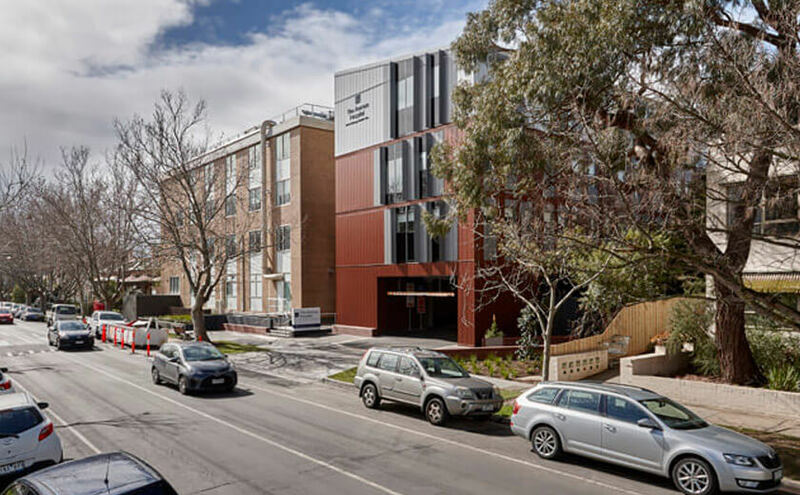 Stringent quality controls help to warrant consistency and quality through the entire project and building waste is significantly reduced thus ensuring the modular hospital or modular healthcare construction project falls within budget. 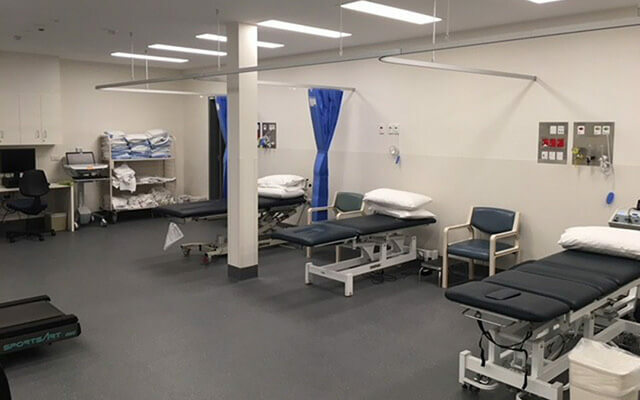 Our modular health solutions are increasingly being preferred by healthcare operators for consistently providing a high quality product, delivered in a cost effective manner that reduces build times, onsite debris and disruptions to patients, staff and local residents. 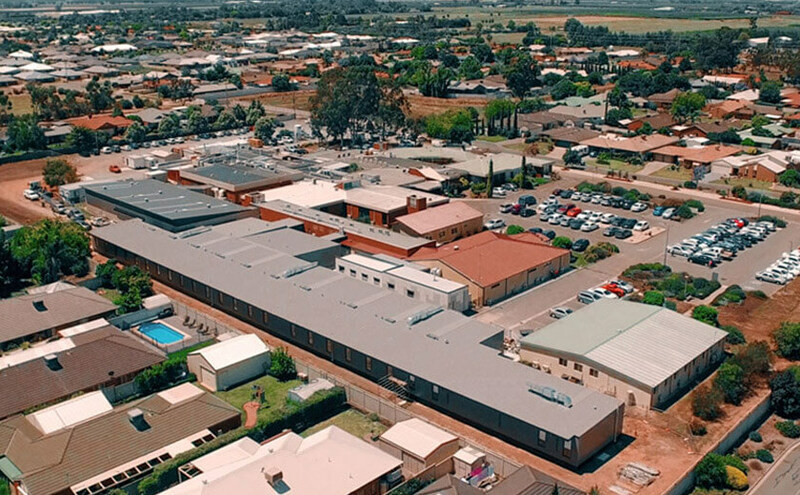 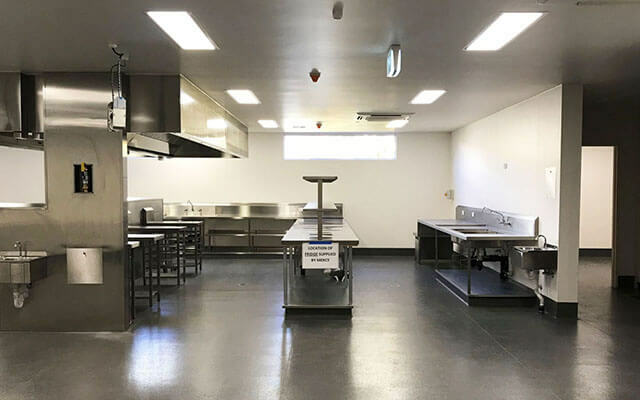 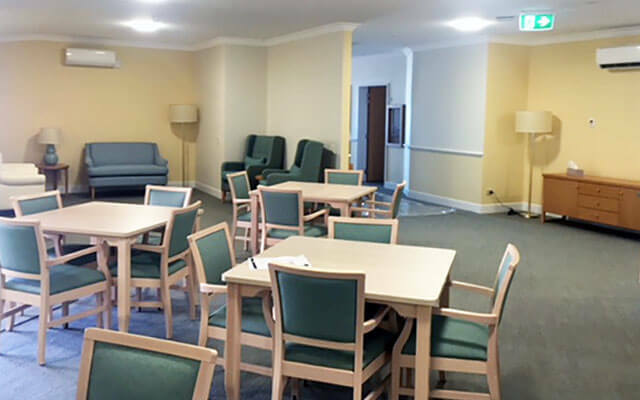 For more information about how we can assist with modular hospitals, modular healthcare buildings and modular aged care facilities, please contact us.